Every year some pundit declares that the password will soon be dead. I have been proclaiming for several years now that the password, by itself, is no longer a suitably strong form of security, and have been a champion for two-factor authentication. Are you sick and tired of having to have your computer restored after every malware infection? Looking for a way to fend off crypto-ransomware attacks for good? 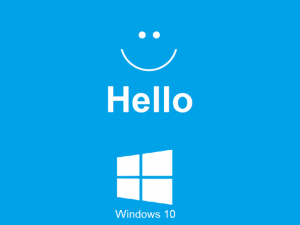 Then Windows 10 S may be for you. Sunday Funnies: What is your favorite operating system? 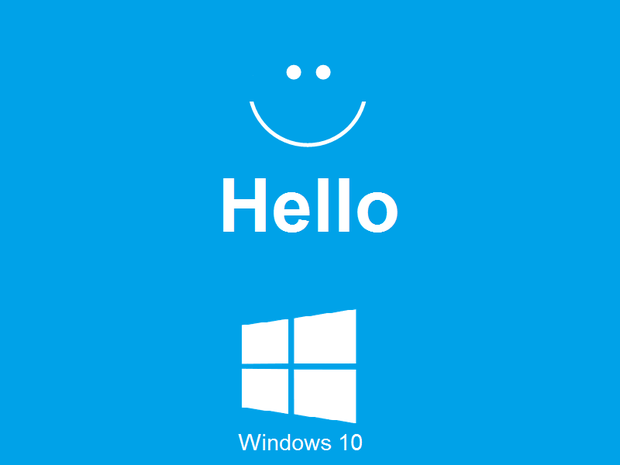 My analysis: Linux = fun, Windows = practical, Apple = toy. Sorry Apple fans.